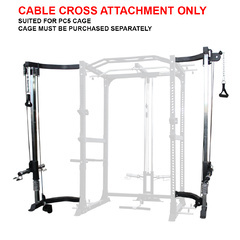 You can get this item for $299.83 per month over 6 installments. 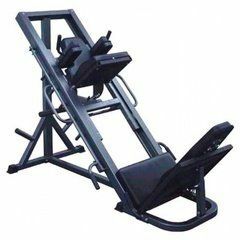 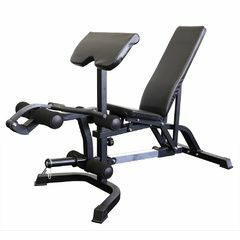 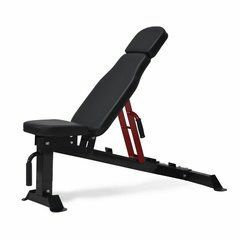 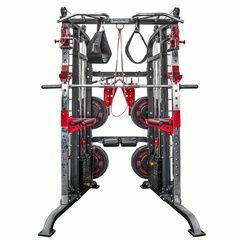 The Bodyworx L820X Functional Trainer is a great addition for a home or a light commercial gym. 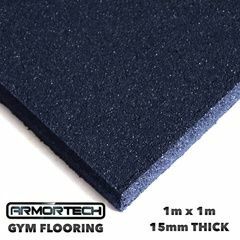 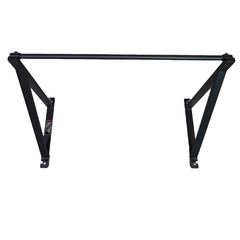 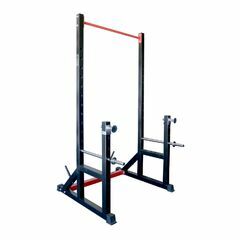 A strong heavy duty frame (280kg) with a compact design, will provide stability and safety during workouts. 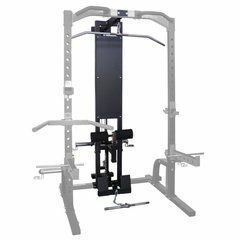 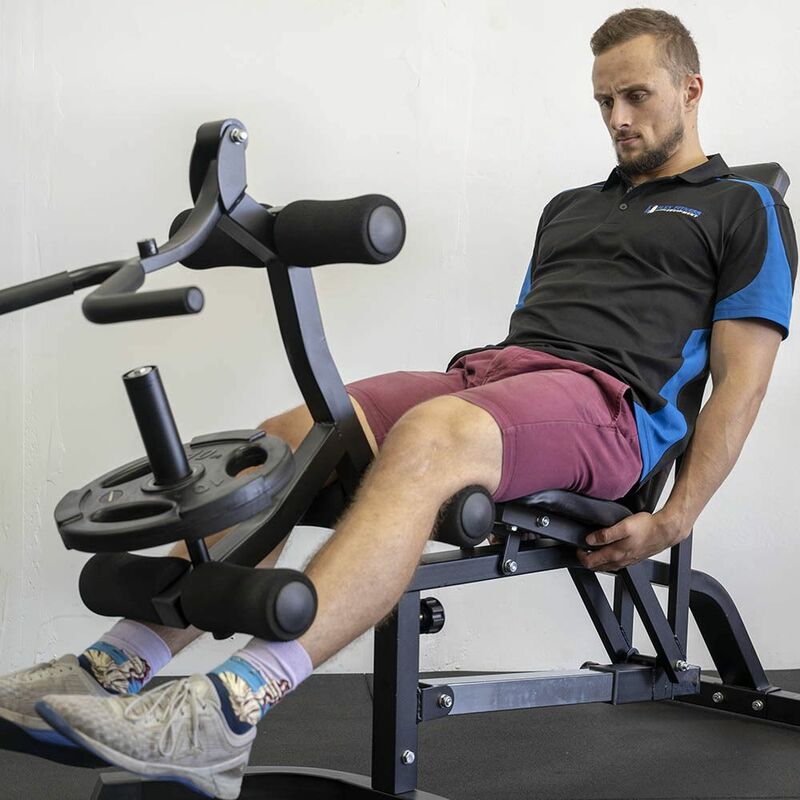 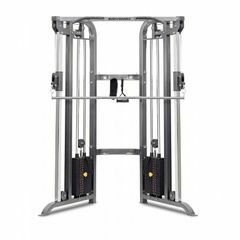 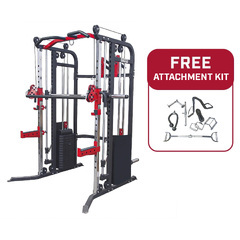 The dual pulley system and twin steel 73kg weight stacks allow you to target every muscle in the body, with a quick & easy setup.A good addition if you need a clean and open designed functional trainer. 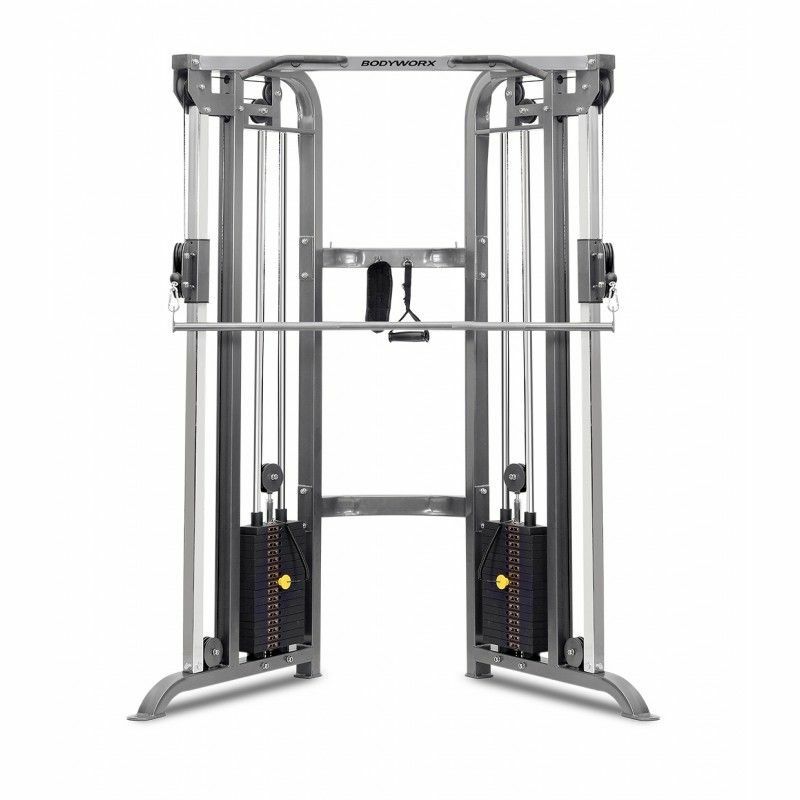 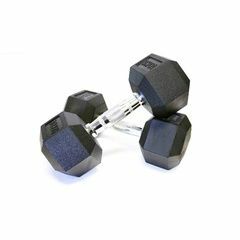 Allows for quick and easy switch between exercises, simply adjust the height required with pop-pin handles and select the weight needed with a pin. 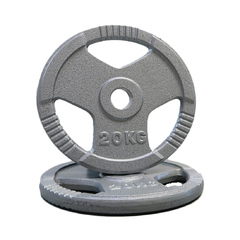 A cable rating of 900kg and fibreglass nylon pulleys with sealed ball bearings, ensures the movements are smooth & durable. 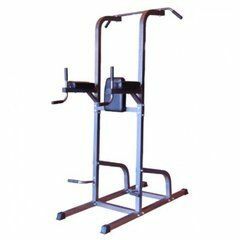 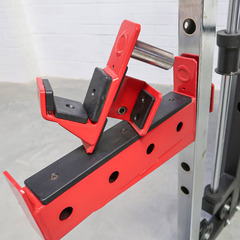 A multi-grip, non slip pull up station is another great addition to train your upper back, with a variety of wide, neutral and mid grip options. 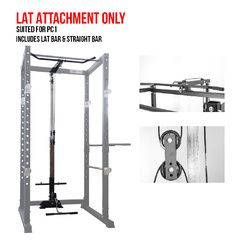 The L820X also comes with 2x short and 2x long handle attachments, a cross lat bar.